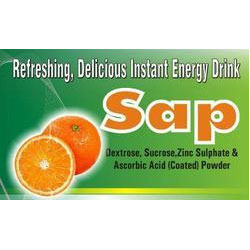 Justifying our reputation in this market, we are readily immersed in the arena of offering to our clients a broad consignment of Sap Energy Drink. Owing to their wide health benefits, these are highly popular. More to this, their obtainability with us in a wide range makes us a popular market option. Isn’t it would be interesting if your pre-workout and post-workout drinks along with essential nutrients become your daily booster of energy as well Bliss specialty ingredients when added to drinks make them capable of delivering energy you require daily to fight against fatigue. A unique combination of dextrose sucrose vitamin c and zinc in orange , mango and lime flavours. We are engaged in offering Energy Drinks, which increases the stamina and improve physical performance. 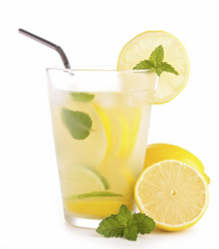 These provides more energy than a typical drink containing quality ingredients. Our fully refreshing drinks are incredible energy booster, which are available in various attractive packaging options at affordable prices.